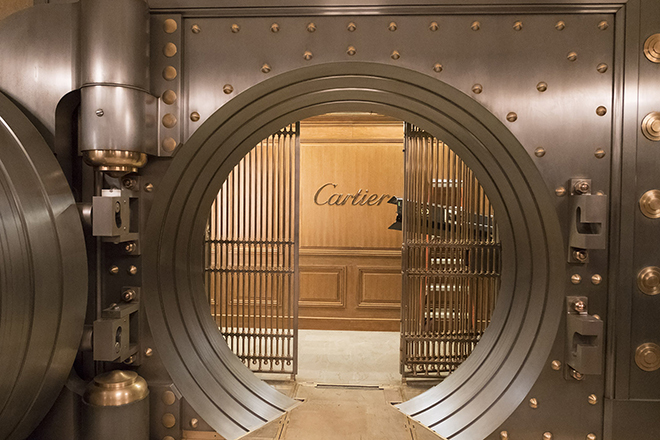 Cartier took on a new motion venture in the film Ocean’s 8 as the exclusive jewellery partner. 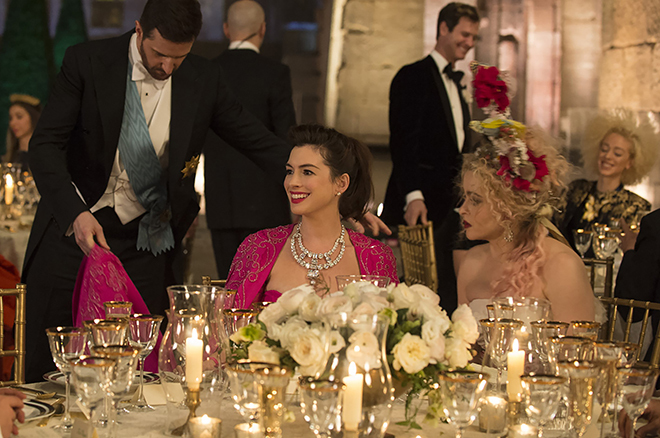 This collaboration comes together naturally as the all-female lead movie complements Cartier’s ethos of empowering women with the boldness to be themselves. 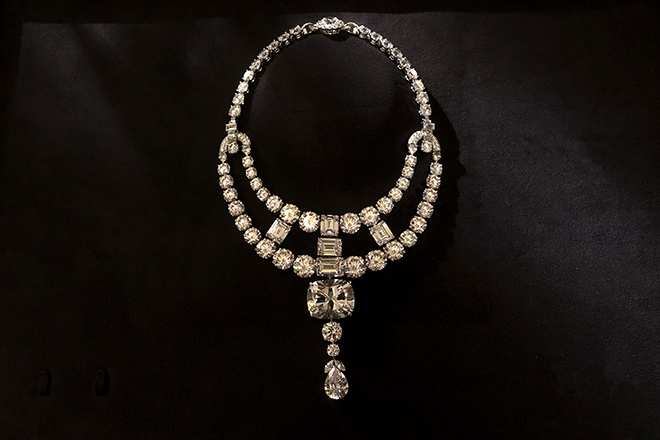 It is now opening in the theatres this June, featuring the recreation of a historic high jewellery Cartier necklace as the centre of the plot. 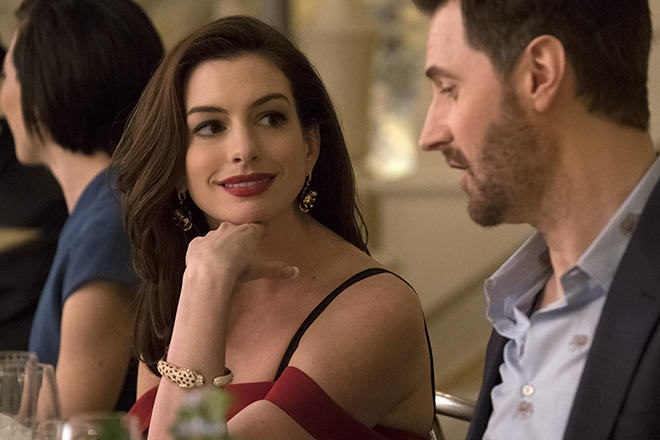 For this cinematographic project, the featured necklace – to be worn by Anne Hathaway – is a high jewellery replica created with the blueprint from the original sketch, composed of colourless diamonds. While it is chosen to be the centre of the plot, the Toussaint Necklace will not be the only Cartier creation featured in the movie. 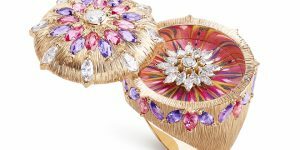 From jewellery to watches, the Maison’s Cartier collection and high jewellery collection will all make appearance during the pivotal Met Gala scene – much like they did on the actual gala this year. Releasing in the Singapore movie theatres on 07 June 2018.